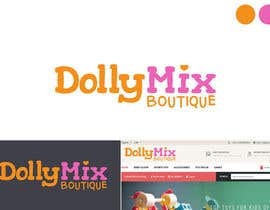 We would like to have new logo for our children store. 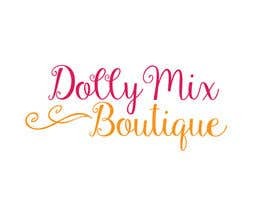 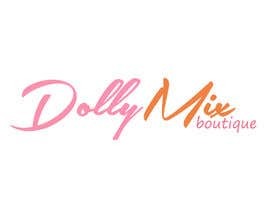 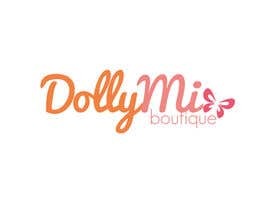 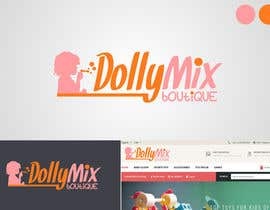 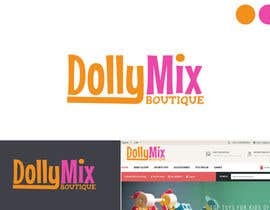 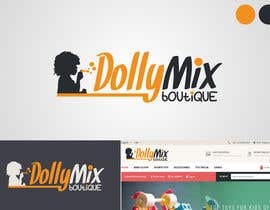 Here's the logo content "Dolly Mix Boutique"
it should suite this theme. 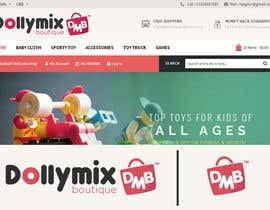 check #22 . 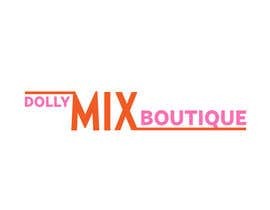 .I reworked the spelling of boutique . 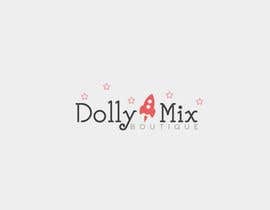 .thank you . .
Hi. 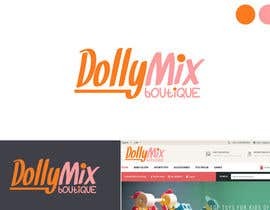 Does 'dolly' refers to doll or something else? 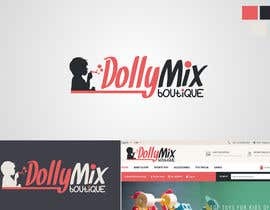 Need logo represent it? Please provide some info regarding your shop. 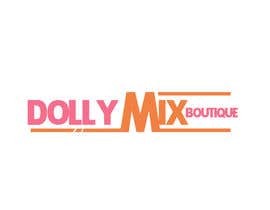 and it should be orange as well.